Vogue Crafts & Designs Pvt. Ltd.: Why should you buy 92.5 Sterling Silver Designer Jewelry? Why should you buy 92.5 Sterling Silver Designer Jewelry? Silver has gradually taken over the jewelry market, 92.5 sterling silver designer jewelry is not only soothing to the eyes, it also looks very elegant. Silver jewelry comes in majorly two finishes which are the shiny silver finish and the oxidized silver finish. While, the shiny finish gives more of sophisticated and chic look, the oxidized finish gives a laid back and bohemian look. No matter what image you want to portray to the world, you’re bound to find complementing silver jewelry. Silver jewelry looks even more elegant when combined with different colored gemstones like peridot, amethyst, quartz and sapphire. The use of gemstones lends a vibrant pop of color the white metal, which makes it look all the more alluring. Silver jewelry is also an inexpensive metal as compared to gold and platinum. 1. Look for colored gemstones for the vibrant pop of color: If you think that silver jewelry is too colorless by itself, you can look for the jewelry that features the colorful gemstones. The gemstones add color to the metal which accents the grace of this elegant metal. Also, beaded necklaces that are formed using various gemstones usually feature various silver finding which makes them beautiful and a must have. 2. Opt for textures and motif: Other than gemstones, another way of adding interest to your silver jewelry are the textures and motifs. Among the textures, the simple hammered textured looks classy and beautiful. The motifs offered in silver usually change according to the season. This season tribal and animal motifs are really in, bamboo motif being one of the trendiest ones. Silver is one of the treasured metals when it comes to jewelry. 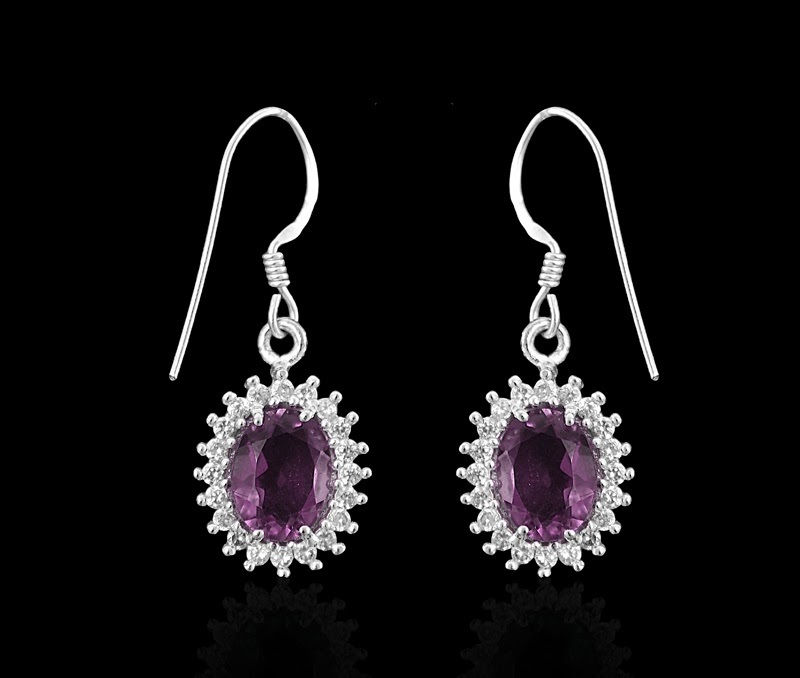 Buy some 92.5 sterling silver jewelry to enrich your jewelry collection.